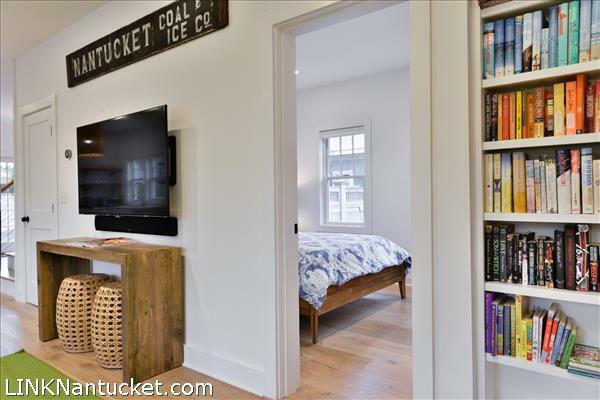 Stylish Rental Home near Bike Paths and Restaurants offered fully furnished on an oversized lot with separate income producing cottage. 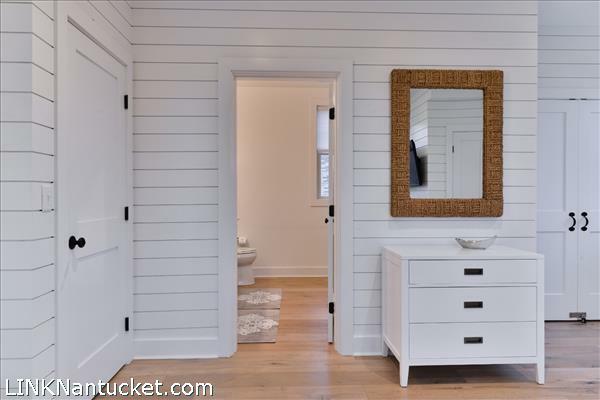 A white shell driveway and stone path lead to “West Wind”, a brand new open concept home with upscale details and decor inside and out. 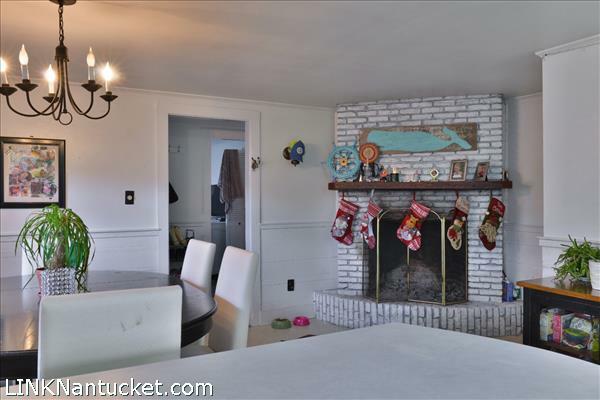 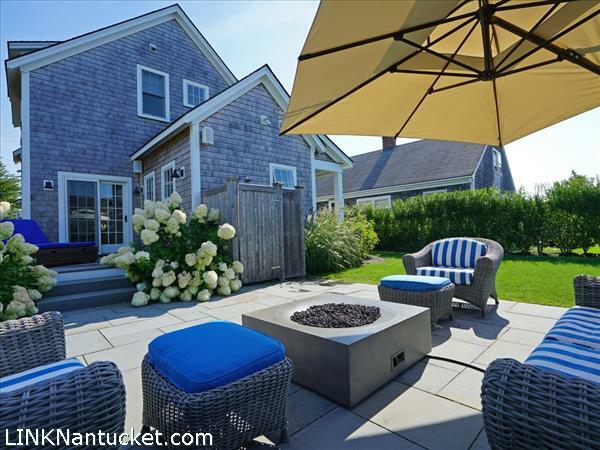 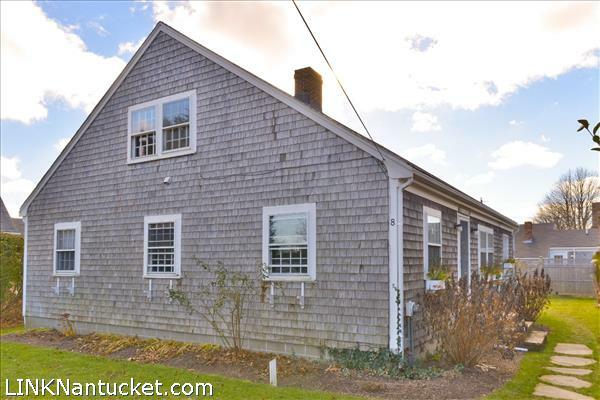 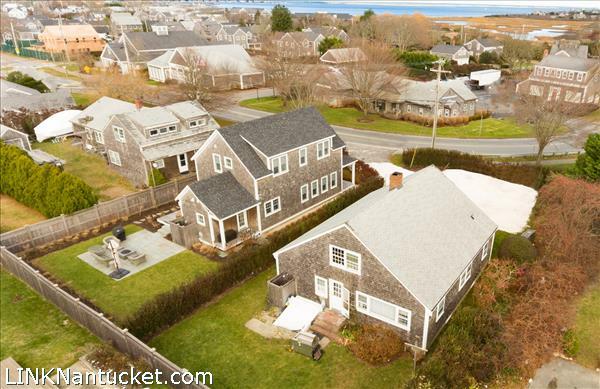 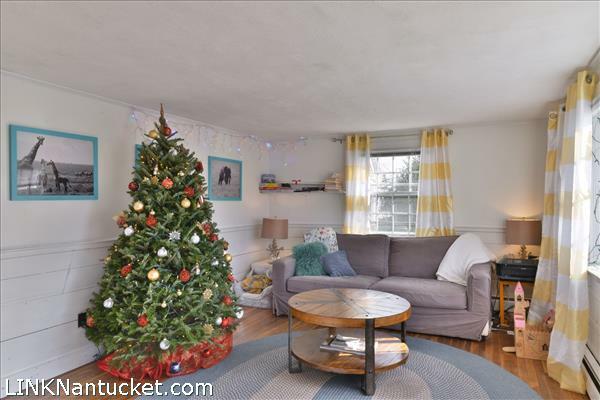 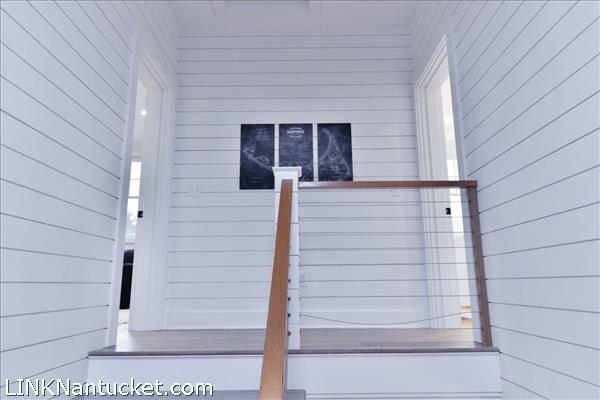 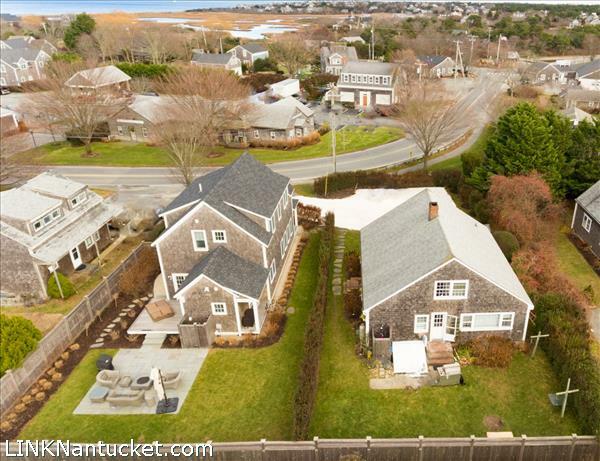 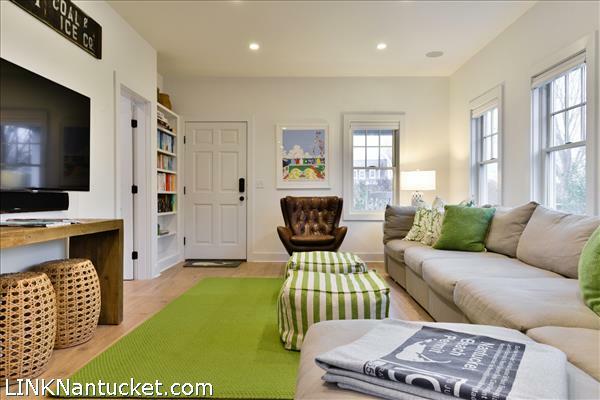 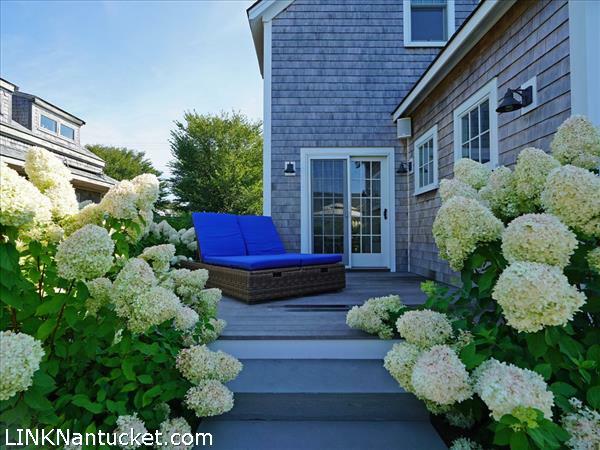 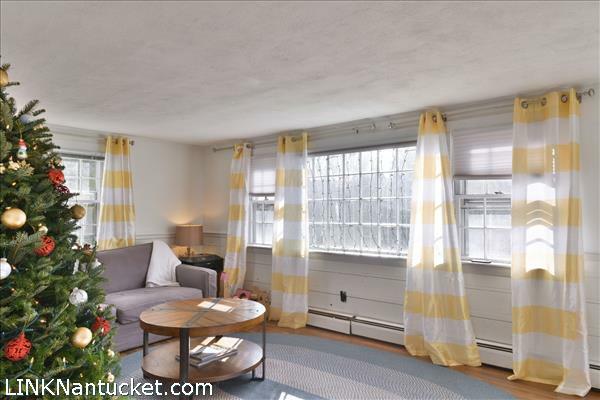 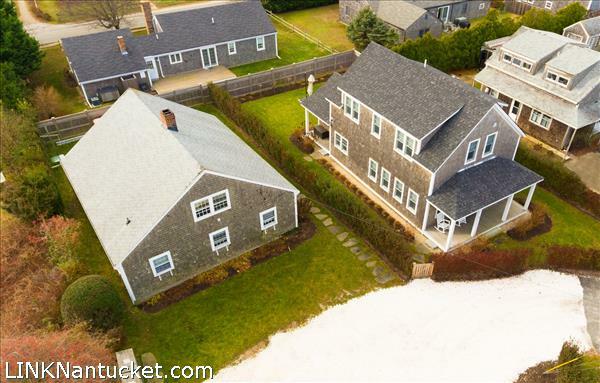 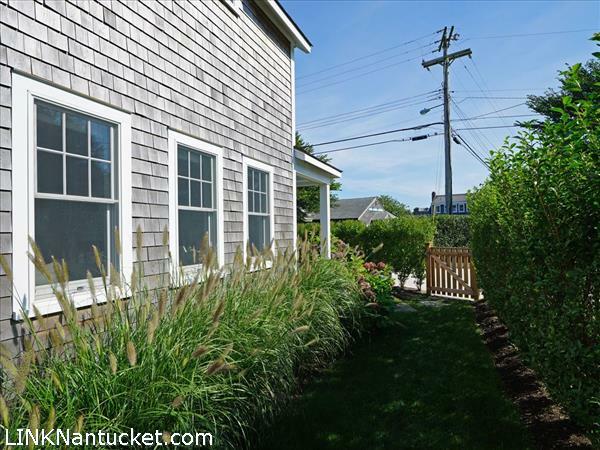 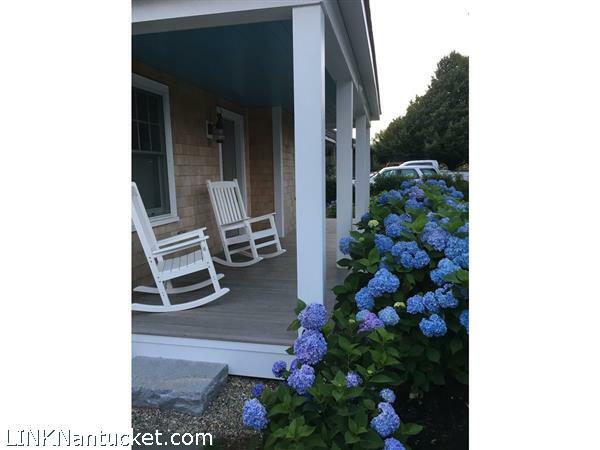 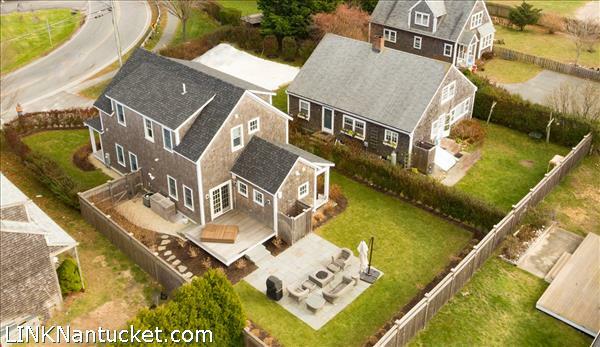 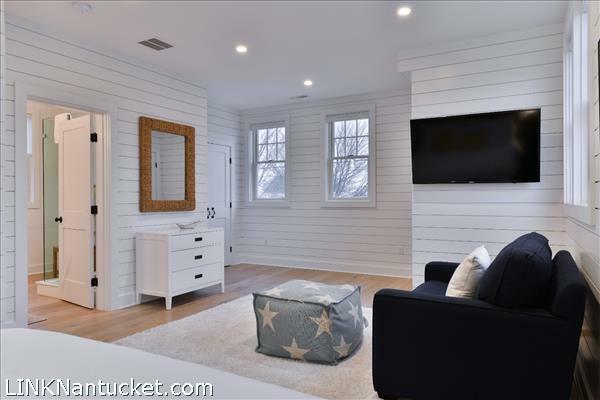 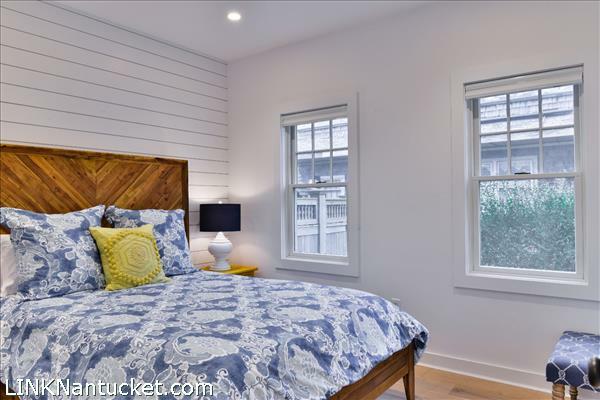 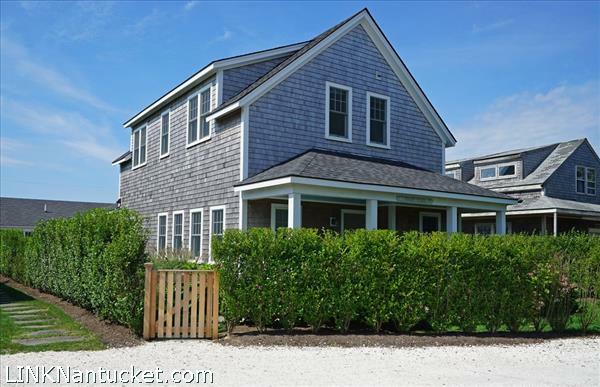 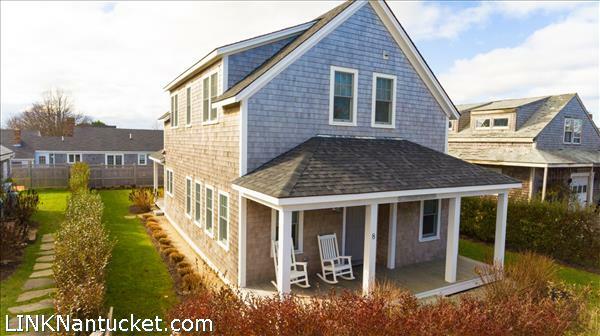 Two House property includes a separately landscaped, classic 1965 Nantucket cottage with 3 bedrooms offering buyers a unique and versatile rental income producing property-just one mile to historic Main Street. 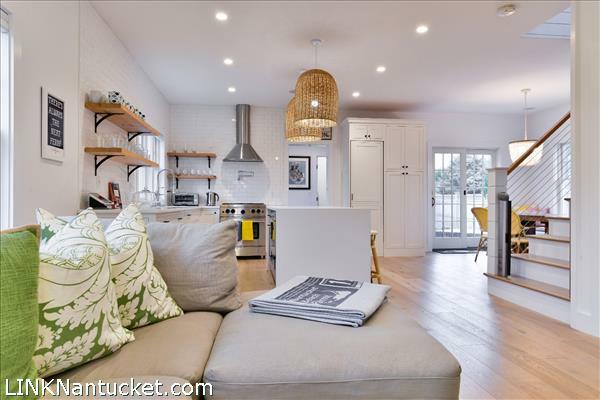 Located at the edge of town with easy access to Lola Burger, the Polpis/Milestone/Surfside Bike Paths and Seasonal Shuttle service. 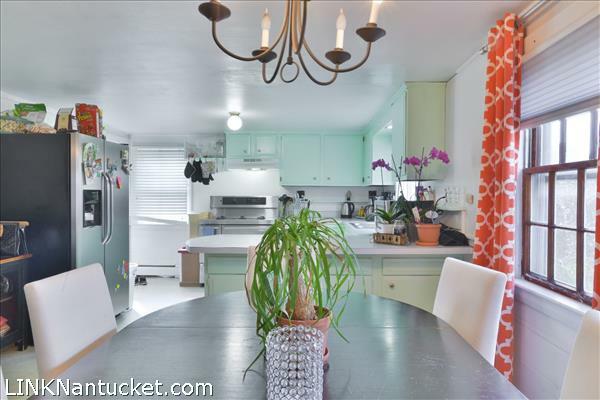 Both homes have solid rental history. 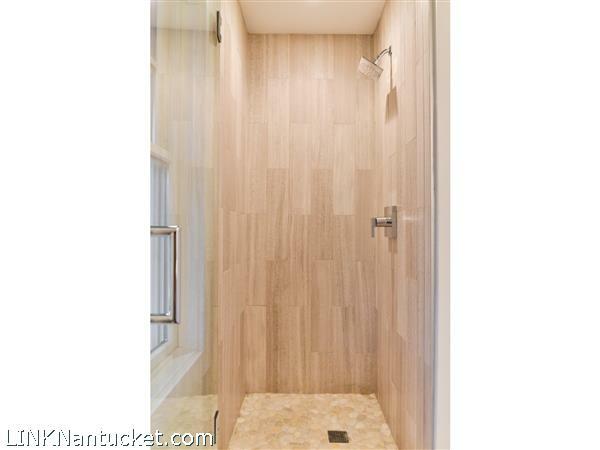 Seller prefers Fall 2019 Closing. 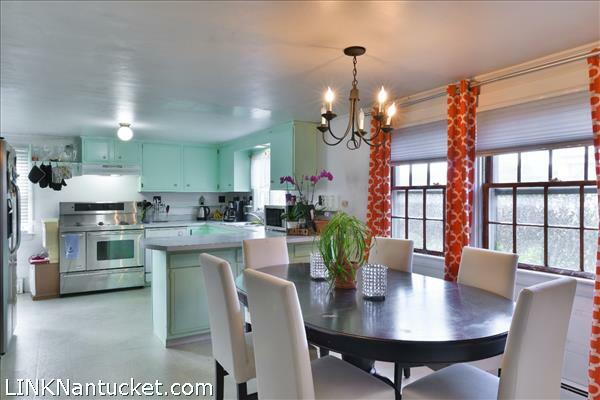 First Floor Open concept kitchen/living/dining area. 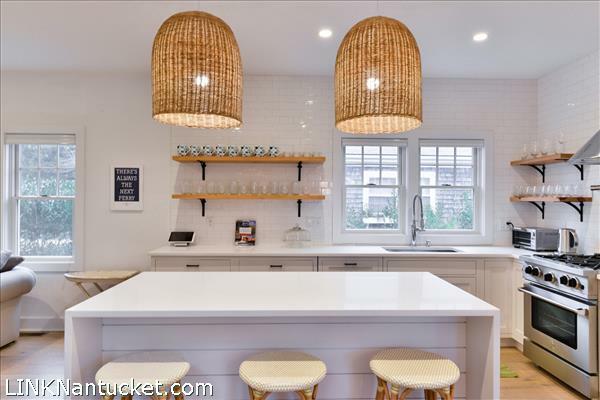 The gourmet kitchen is outfitted with top of the line appliances including a Blue Star range, paneled Liebherr fridge, paneled Bosche dishwasher and under counter microwave. 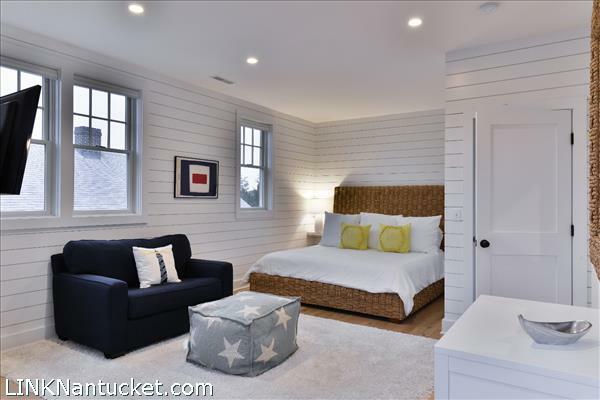 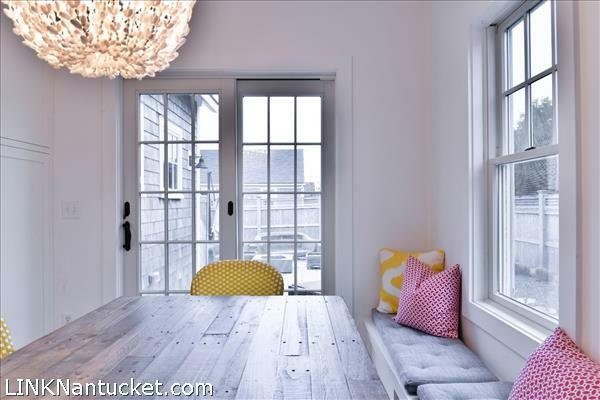 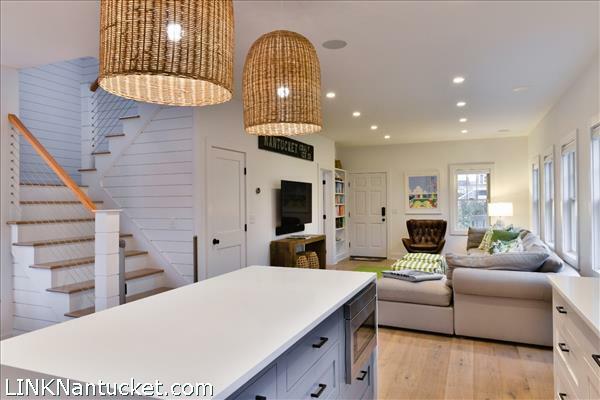 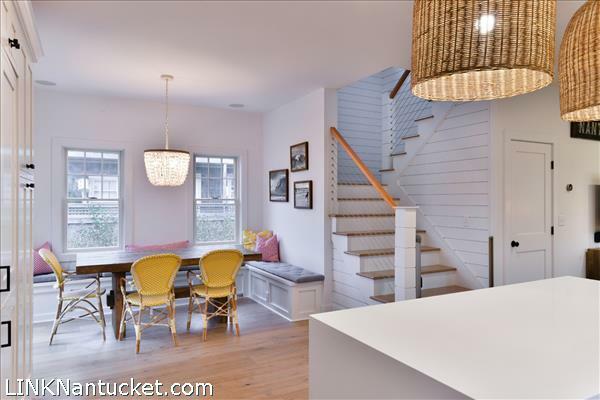 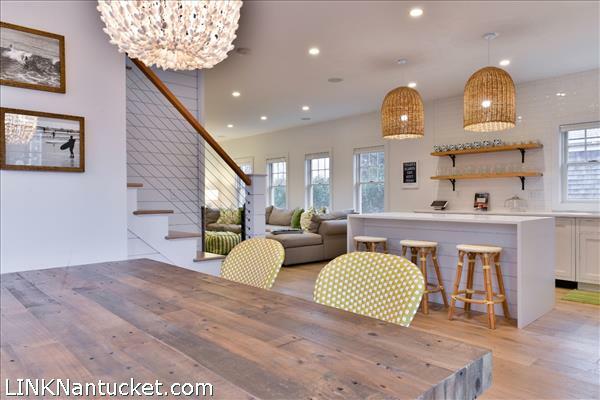 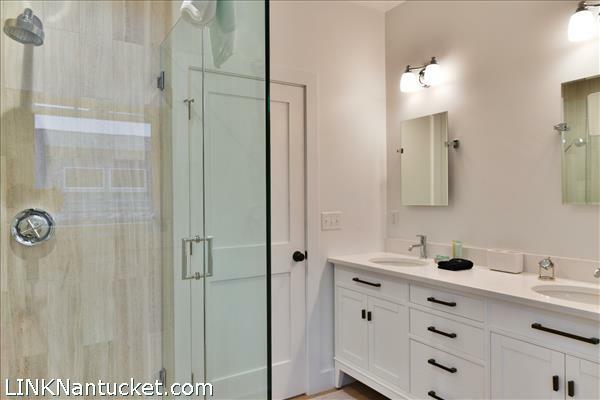 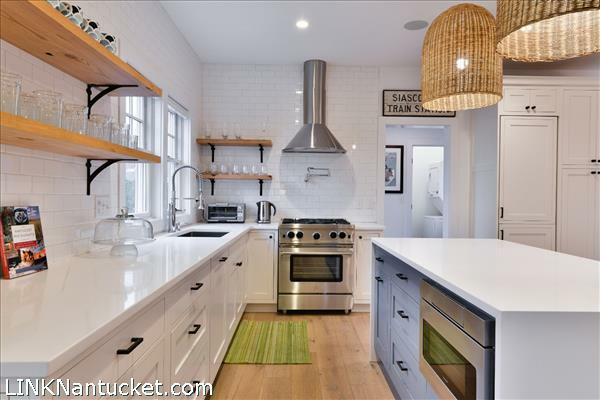 Serena & Lilly light fixtures and white ship lap enhance the island feel of the home. 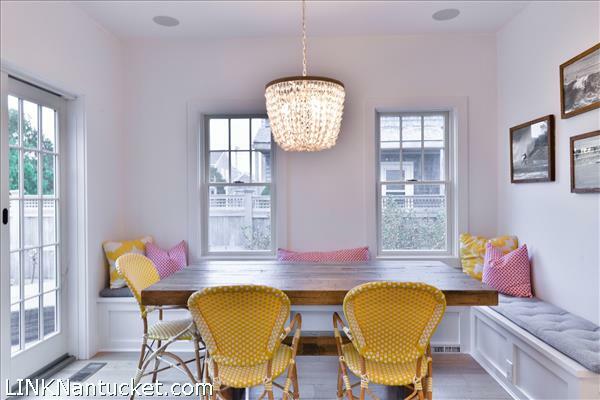 The dining table with banquette comfortable seats 6-8 people and looks out to a landscaped yard with bluestone patio and fire pit. 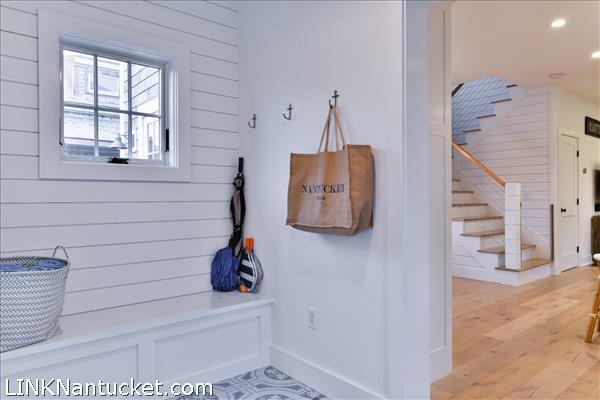 An attractive mudroom off the kitchen leads to a half bathroom, laundry room and back door. 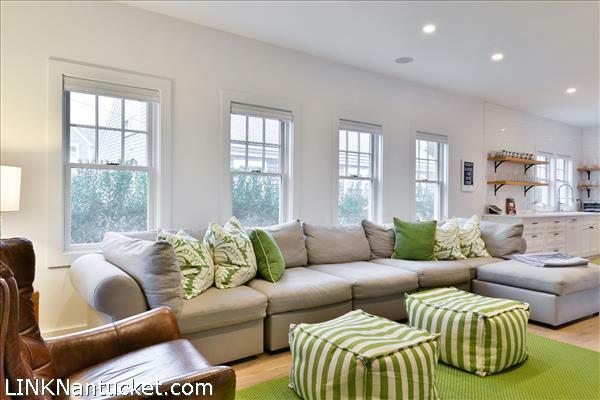 Living room is outfitted with Pottery Barn’s new PB Air sectional for maximum comfort while lounging or watching the flat screen TV. 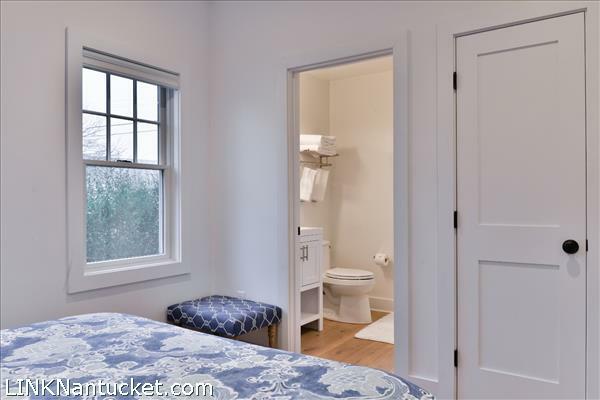 There is a queen bedroom off the living room with ensuite bath (shower). 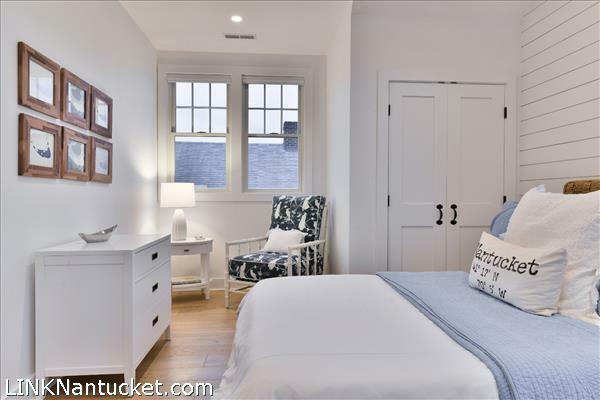 Second Floor The second floor contains the two largest bedrooms with casper mattresses and Williams & Sonoma furnishings. 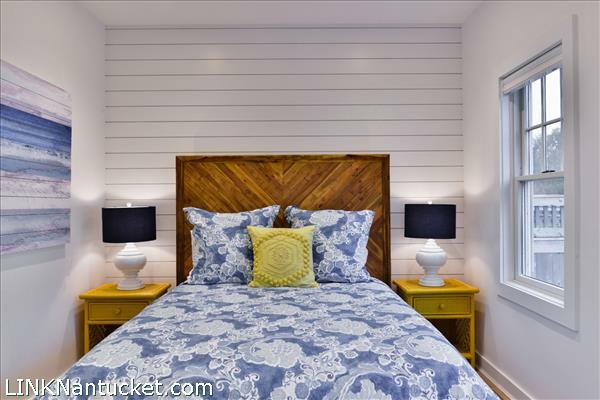 Master bedroom has a king bed, ensuite bathroom with shower, sitting area and flat screen TV. 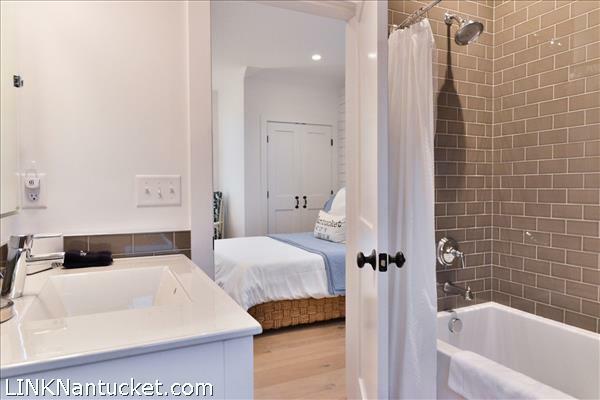 Queen bedroom has a sitting area and ensuite bath with tub/shower.